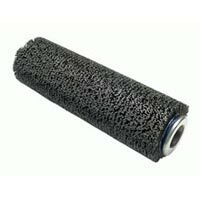 We are the high standing Manufacturer, Exporter and Supplier of Steel Plant Brushes from Bangalore. 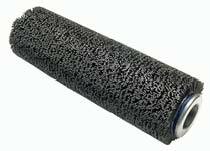 The Steel Plant Brushes offered by us, are precisely contrived from finest synthetic fibers and other allied material, using Proven High-Tech Imported European Machines. 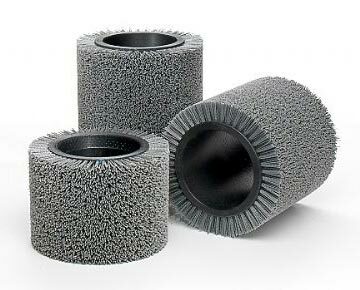 Known to exhibit excellent mechanical strength and resistivity to abrasion & corrosion, these Brushes are globally accessible from us in ample of specifications & finishes. For pocket-easy prices, turn to us! 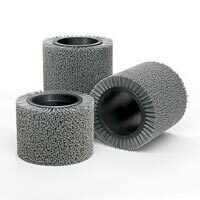 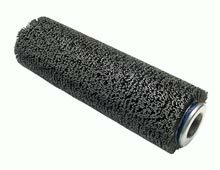 Bristles of Brush Segment are Nylon or Silicon Abrasive that runs on high temperature and resists high heat. 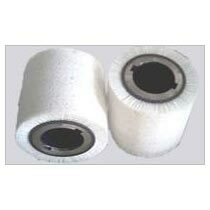 Brush Segment and Roller is Manufacture as per Customer OEM drawings and Specifications.